Santa Paws is on his way to visit dogs, cats and wonderful pet parents in Muncie, Marion and New Castle, don’t miss your chance to meet the big guy! 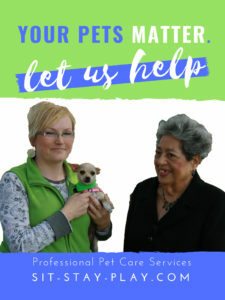 sit-stay-play In-home pet sitting & more.LLC is hosting three Christmas events this holiday season to help shelter pets. Each Santa Paws event will focus on a separate animal organization, Muncie Animal Care & Services, Marion Animal Care and Control and New Castle/Henry County Animal Shelter and we need your help. Santa Paws 2016 is coming to a Tractor Supply near you soon! Donations of bleach, pet food (dry and canned) and cat litter is being collected for Muncie Animal Care & Services. Muncie Animal Care & Services is running a $25 adoption special, visit the link above to learn more! We’re collecting new/used towels, blankets and pillows for the dogs and cats at Marion Animal Care & Control. The New Castle/Henry County Animal Shelter could benefit from pet food (dry and canned) and toys for the dogs and cats. Cash donations, gift cards and other pet-related items are also welcome for each shelter! $10 covers the photography fee, digital images and copyrights to your photos. You’ll receive all digital images and one printed copy of your choice. Please open your heart and help us raise funds and collect needed items for these three locations. 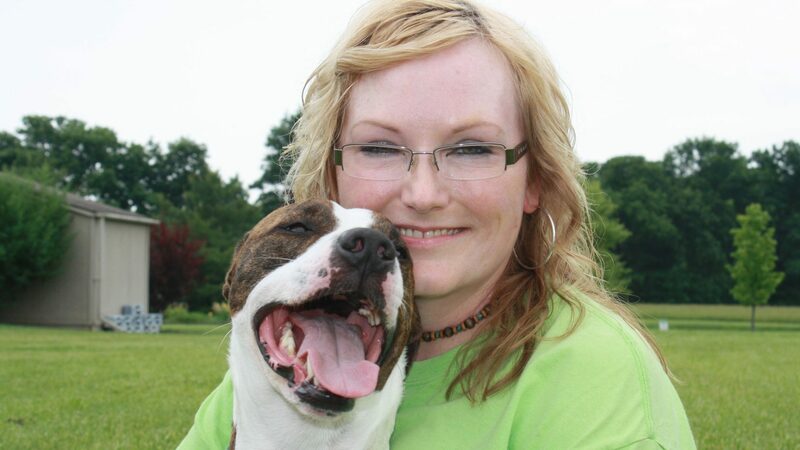 Show the dogs and cats they aren’t forgotten while they’re waiting on their forever homes. P.S. Will you please share this with your friends, family, co-workers? The more people we share this with, the more we can help the animals and collect items they need, thank you! P.P.S. 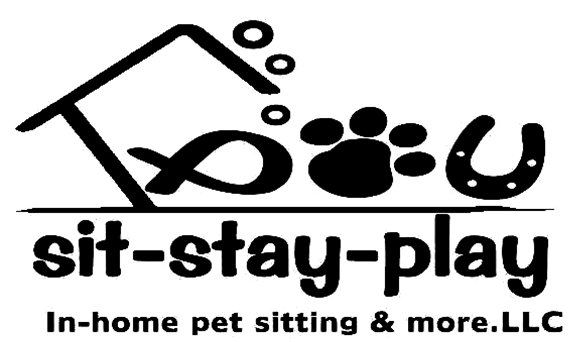 If you haven’t booked your pet sitting for the remainder of this year and New Year’s, don’t wait, we have limited openings now. We had wonderful turnouts at each one of the events. Take a look at this video and see just SOME of the pets that met Santa Paws!